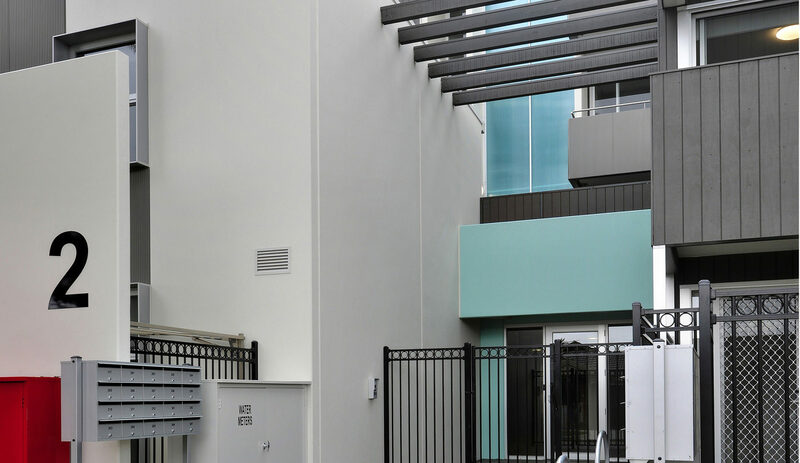 This 49 apartment complex made up of 1 and 2 bedroom units over 4 levels was built for Women’s Housing Limited who are a provider of affordable housing to women. 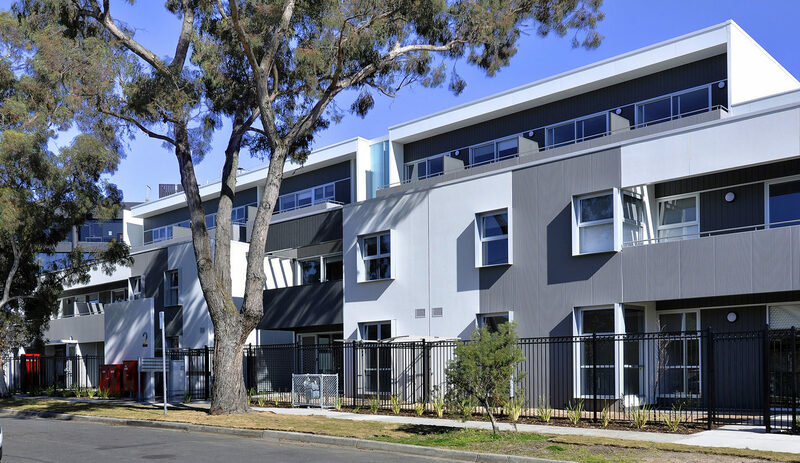 This project was part of “The Social Housing Initiative” by the Commonwealth and State Governments to significantly increase the supply of social housing throughout Australia and provide quality accommodation to disadvantaged Australians. 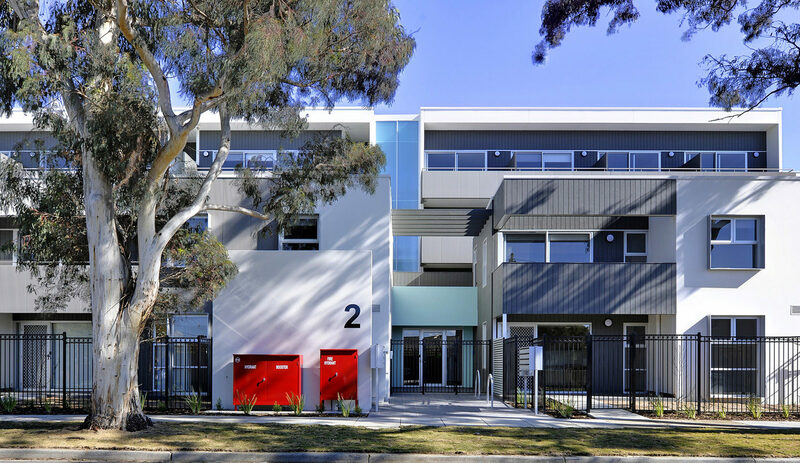 This development was constructed for a Melbourne developer by Pellicano Builders.